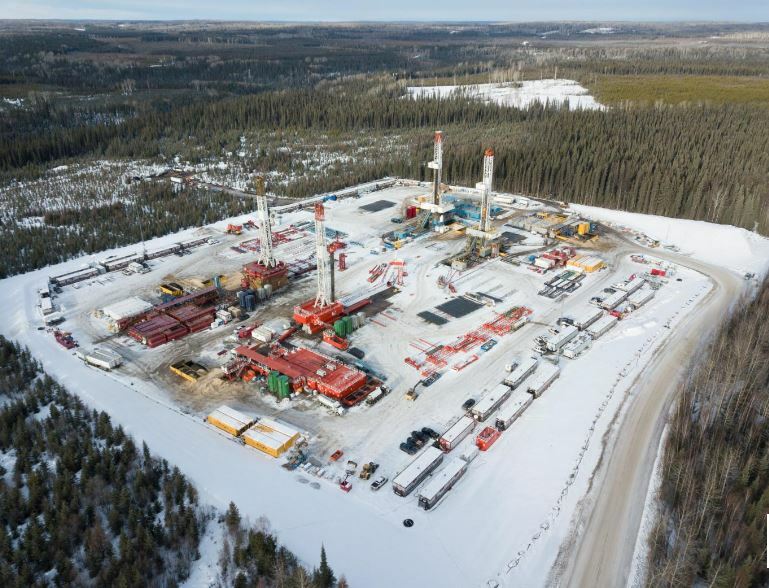 CALGARY, Alberta (Reuters) – The revolution in U.S. shale oil has battered Canada’s energy industry in recent years, ending two decades of rapid expansion and job creation in the nation’s vast oil sands. Seven Generations and Encana Corp, also based in Calgary, are among leading producers developing the two regions. 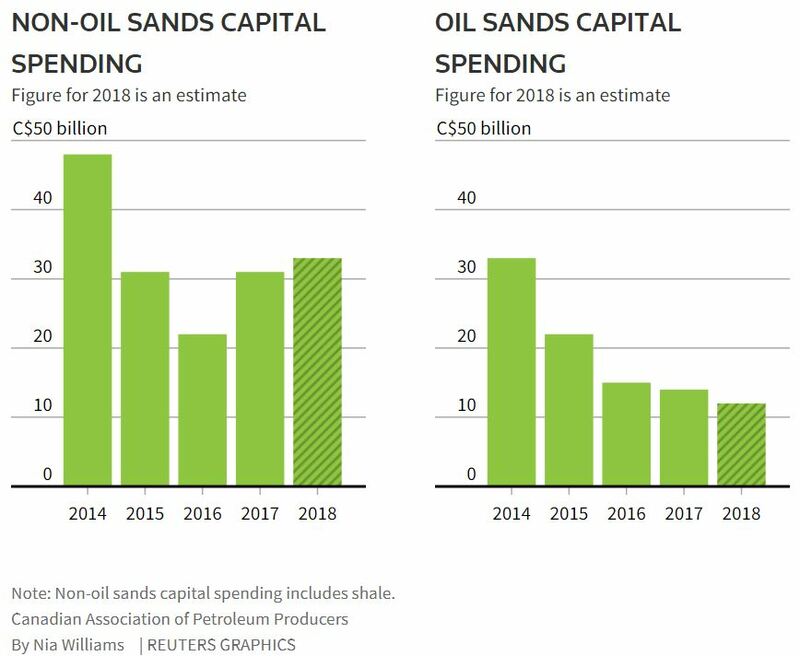 Global majors including Royal Dutch Shell and ConocoPhillips – who pulled back from the oil sands last year – are also developing Canadian shale assets. “Increasingly we are going to see light tight oil and liquids-rich natural gas forming a key part of Alberta’s energy future,” said Margaret McCuaig-Boyd, [NDP] energy minister for the province where the oil sands and much of the nation’s shale reserves are located. The Duvernay in central Alberta is a shale play, while the Montney, straddling northern Alberta and British Columbia, is technically a formation of siltstone, a more porous rock [think of all that gas migrating after companies frac it, and frac it, and refrac it, and refrac it]. Drilling and extraction techniques are the same, however, and many in the industry use the term shale for both. [Enter the begging for billions more in freebies from taxpayers, as well as destroying public roads, drinking water supplies, etc, and dividing, synergizing (companies and regulators bribing impacted families and communities with ego) and destroying communities, and let’s make citizens pay for the extremely inefficient, expensive and down right idiotic pipelines to the coast and LNG facilities too, may as well make citizens pay for the shipping over seas. As soon as industry and Canada’s corrupt politicians and regulators get LNG off the ground, gas (and oil) prices for Canadian families will sky rocket, most likely become higher than what the Chinese or Japanese will pay for the shipped Canadian hydrocarbons – just like has happened to exported Australian natural gas. Canadians are so stupidly greedy, complacent and lazy, they’ll let multinationals and China steal it and frac them, more and more and more, while leaving the pollution, harms, frac’d aquifers, explosions and disasters for taxpayers to deal with.